Together with Coleman Hawkins, Young was one of the most influential saxophonists of the swing era. His light, airy sound, and the melodic grace of his improvisations were in direct contrast to Hawkins's gruffer, more harmonically-based approach. Young's velvety tone and rapid articulation were major influences on the bebop generation of saxophonists that followed, notably Charlie Parker. Young had grown up close to New Orleans, before going on the road with his father's family band. As well as this practical musical apprenticeship - Young tried several instruments before deciding on saxophone - he absorbed the styles of Jimmy Dorsey and Frankie Trumbauer from records. In the early 1930s he played in various territory bands, and settled in Kansas City in 1933. 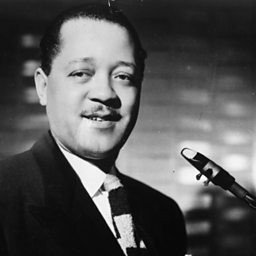 The following year he first played with Count Basie, whom he rejoined in 1936 as a founder-member of the first great Basie band. Part of the band's style was built around the contrasting tenor styles of Young and Herschel Evans (who emulated Hawkins), and Young quickly established himself as one of the group's key soloists. 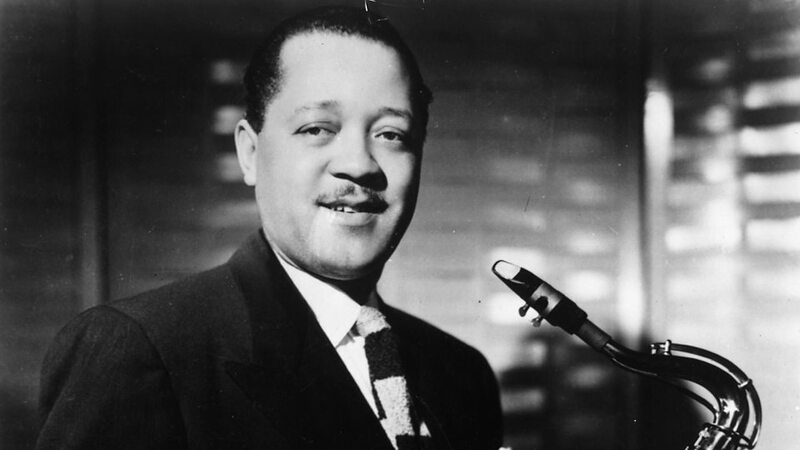 He also played some beautiful, limpid clarinet solos with Basie's small group, the Kansas City Five. 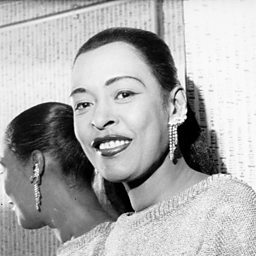 During this time he also played on several of Billie Holiday's recordings with Teddy Wilson, committing to disc his very special musical relationship with the singer in which his phrasing created a delicate counterpoint to her vocals. 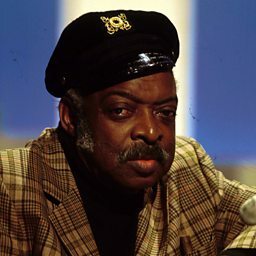 He left Basie to lead his own groups from 1940-43, but returned to the band until his disastrous induction to the military in 1944. After several nightmarish months - most of which were spent in detention - he was returned to civilian life, and began working as a freelance and occasional bandleader. 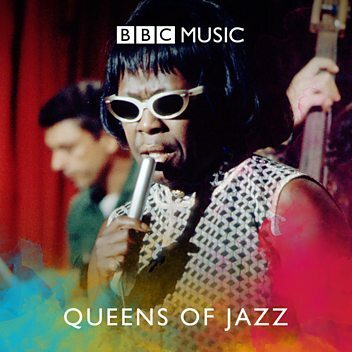 His most high profile work during his last decade was with Jazz at the Philharmonic, playing in tenor 'battles' with other soloists including Hawkins. His final years were bedevilled by alcoholism, but he nevertheless produced some outstanding and heartfelt recordings, including a first-rate reunion with Wilson for the Verve label. Lester Willis Young (August 27, 1909 – March 15, 1959), nicknamed "Pres" or "Prez", was an American jazz tenor saxophonist and occasional clarinetist. Known for his hip, introverted style, he invented or popularized much of the hipster jargon which came to be associated with the music. 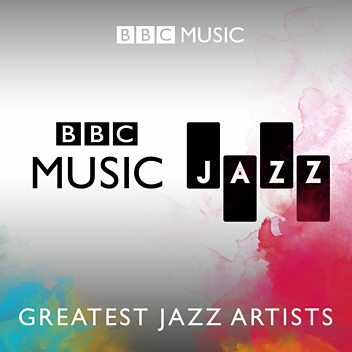 Jamie reveals Lester Young as his pick for Y in the A-Z of Jazz.